We have decided, during this year 2017, to speak about books, especially “green books” that are not only a source of inspiration but keep us also a good company. The first one we want to talk about is “Urban jungle – Living and styling with plants” by Igor Josifovic and Judith De Graaff. It is the result of an experiment launched on their blog Urbanjunglebloggers of which we are fans for years. The idea started in 2013. They have collected green ideas directly from their community for three years. They have told the experience of hundreds of “urban jungle” all over the world, collected original ideas of green interior design and given suggestions about the plants’ care. 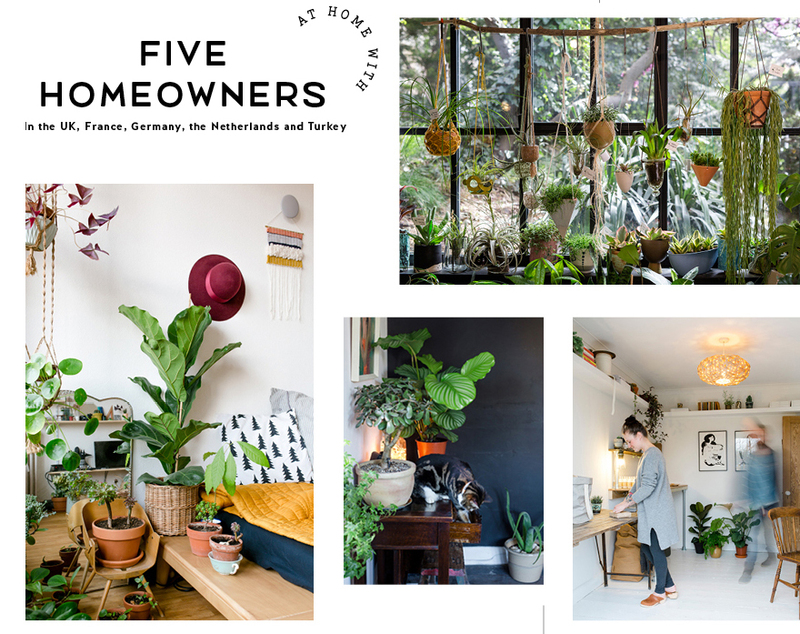 In the book you can have a look at 5 enchanting “jungle” apartments, find hints of DIY projects for your green corners and the care of the best known and stylish house plants (Monstera deliciosa, Ficus elastica, Calatea…). The book’s design is made with care, it is simple and clear and has a perfect balance between text and photography. 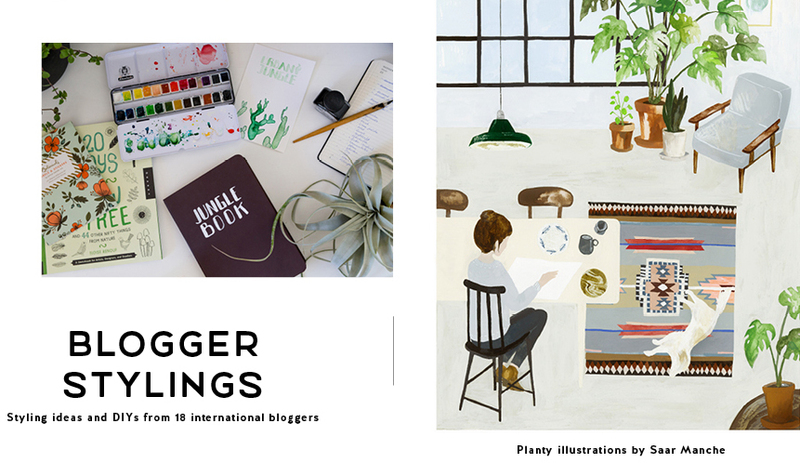 Occasionally you’ll also find lovely green illustrations and tips that will inspire you. Obviously air plants are also present and relevant in the book, with their many pictures and recommendations. To sum up, what we really liked is not only the book itself but the idea of the green community from which it arises. And what about you? Which “green books” do you have at home?